yourFXguide-FXBM offers very attractive no deposit bonus to its new clients. No deposit forex bonus offered by FXBM has following key features. The bonus is available in 2016, might be extended by the company. The bonus is only available to the verified accounts. Article Submission Bonus-$10 bonus can be received by submitting a unique article, trading related, to FXBM. 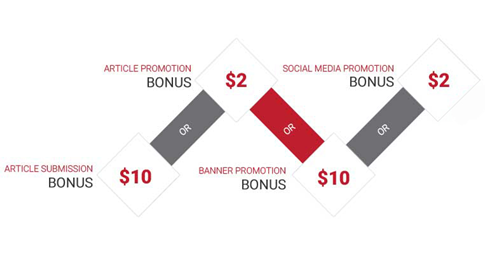 Article Promotion Bonus-$2 bonus can be received for each articles submitted to PR sites, the article must be trading related. Banner Promotion Bonus-place a banner of FXBM on your website and receive $10 bonus. 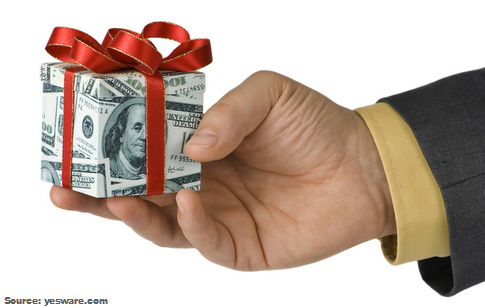 Social Media Promotion Bonus-get $2 bonus every months for liking, following , sharing FXBM articles on social platforms. Withdrawal conditions for the bonus program offered by FXBM are not clear actually. It mentioned some bonus can be withdrawn without any restriction, and some bonus can be withdrawn after meeting some trading conditions. For more information you can visit here. Want to open an account with FXBM "Let's Go"